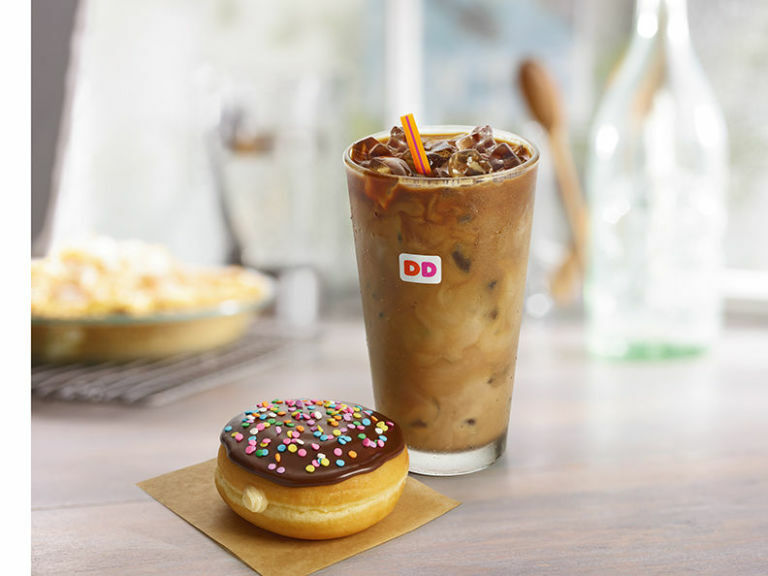 Dunkin’ Donuts is known for their super sweet coffee flavors, and the latest one couldn’t be more perfect for summer. 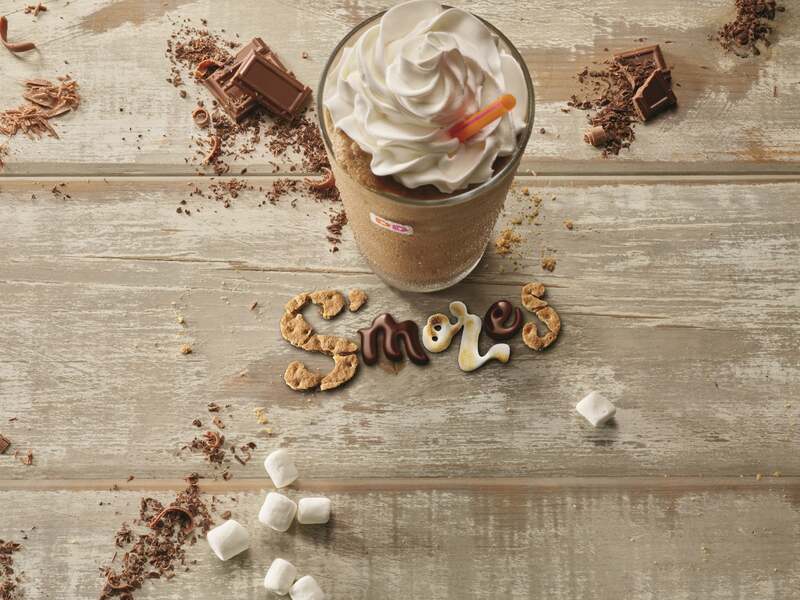 Beginning May 29, the Canton-based chain is set to launch a “campfire classic”: S’mores. 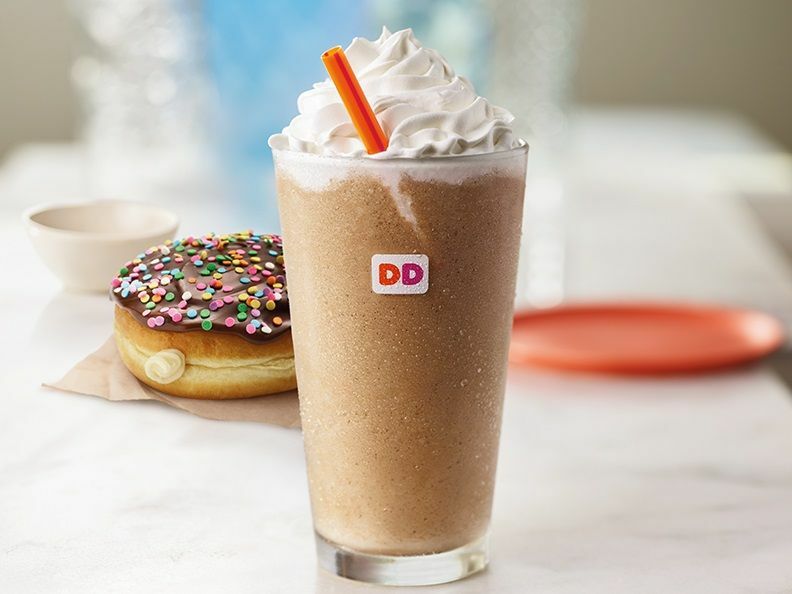 The highly-anticipated flavor – a combination of graham cracker, toasted marshmallow and chocolate – will be available in the company’s hot and iced coffees, lattes, macchiatos and Frozen Dunkin’ Coffee. The new S’mores swirl joins the DD’s two other seasonal flavors: Coconut Crème Pie and Butter Pecan. And that’s not all! In addition to the S’mores coffee flavor, Dunkin’ Donuts will be releasing two new doughnut flavors: Vanilla Cake Batter and Dunkin’ Donuts Sprinkles, just in time for National Doughnut Day. The Vanilla Cake Batter doughnut is a dream come true for all vanilla cake lovers: a yeast doughnut filled with vanilla-flavored cake batter, frosted with chocolate icing and topped with confetti sprinkles. 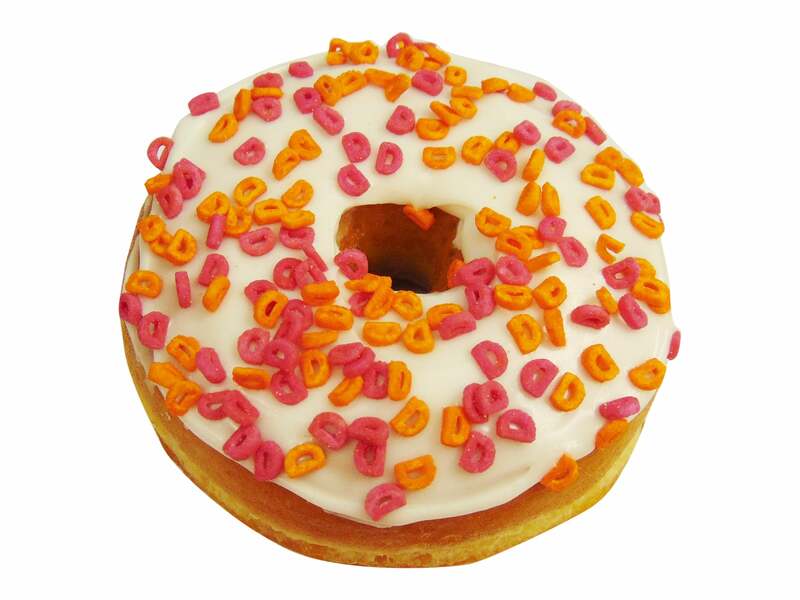 Meanwhile, the Dunkin’ Donuts Sprinkles doughnut is a ring-shaped, yeast-style doughnut, simply frosted with white icing and topped with pink and orange D-shaped sprinkles. The chain will be celebrating National Doughnut Day on June 2 by offering customers a “free classic donut of their choice”, with the purchase of any beverage. The S’mores-flavored coffee and the two new doughnuts will be available through summer at participating locations.